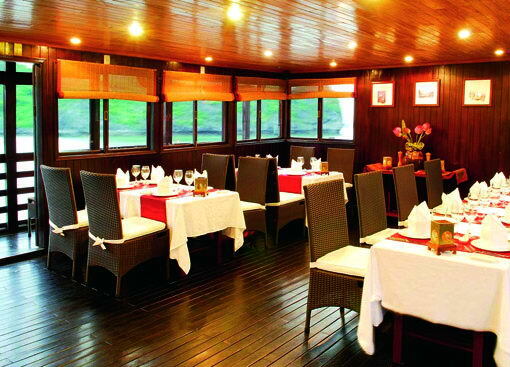 Renowned as one of the largest and most reputable cruise operators in Halong Bay, Hai Long Junks provides friendly, comfortable and value-oriented Halong Bay cruises for travelers with a mid-range budget. 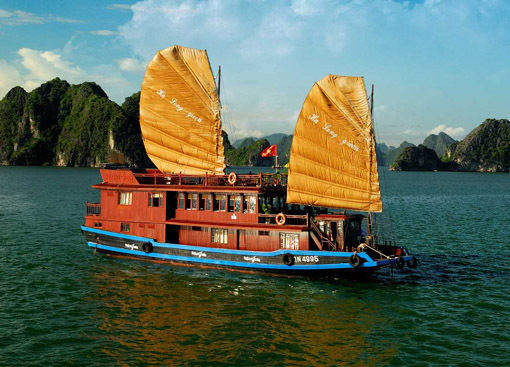 Our company boasts a fleet of 16 vessels including 3 overnight cruise vessels, each with 7 to 11 cabins for 2 or 3 day Halong Bay cruises. 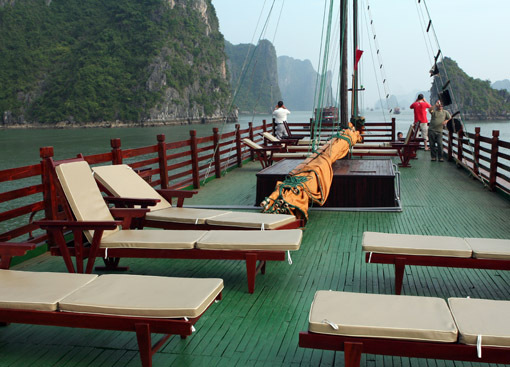 The 13 traditional junks can embark from 20-48 passengers each for day-trips.